She also defended the president’s decision to cut off aid to the Central American countries of El Salvador, Guatemala and Honduras. Trump has claimed the governments of those countries had “set up” migrant caravans for entry into the United States. “We need to send a message,” Conway said. 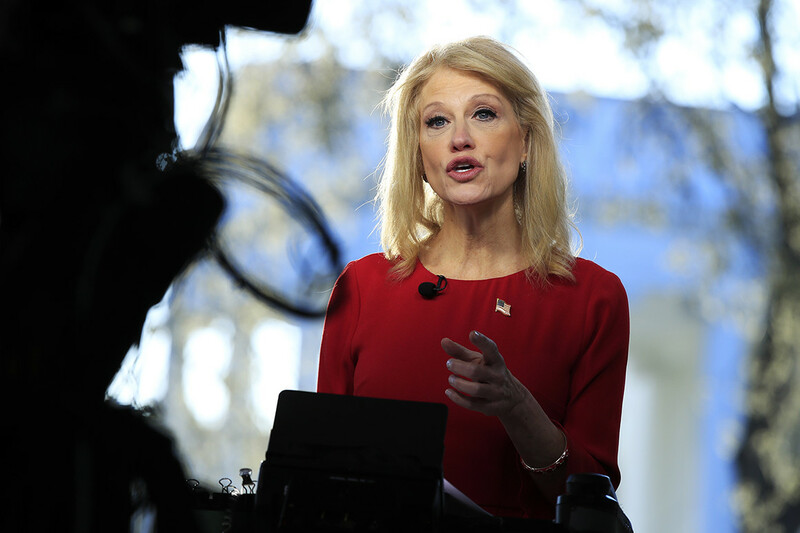 “This is the classic case of what may happen … versus what’s right in front of us,” Conway said, adding that people in those countries are already facing “deplorable” conditions.